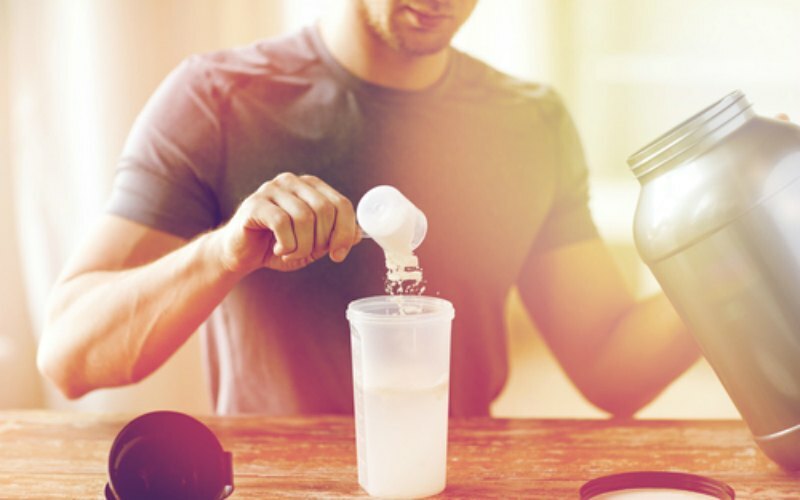 What is the best protein powder for beginners? When is the best time to have a protein shake? What tastes the best? Like many aspects of nutrition and fitness it can be quite bewildering for beginners to decipher fact from fiction. Protein – specifically protein powder and protein shakes – can be one of those confusing subjects for beginners. You may have seen people in the gym swigging on a brightly coloured concoction after a workout. Do you need to take a protein shake instantly after exercise? What is the best protein powder for weight loss? Or maybe you`re trying to build muscle and want to know the best shake for muscle gain. 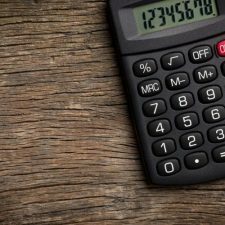 Let’s look at the facts, this article is going to help give you some clarity. 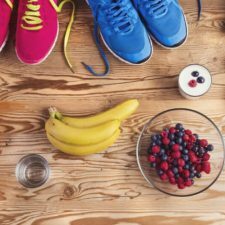 Do I need to take a protein shake? Quite simply, no, you don’t need to take a protein shake. You can get all the protein you need from protein rich whole foods like poultry, beef, fish and dairy. Before looking to add a protein shake, it’s a good idea to look at your whole diet first to make sure you’re consuming a wide range of fresh, nutritious, tasty, protein-rich foods that you enjoy. Check out some of our high protein recipes. 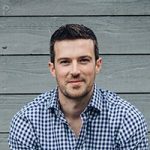 However, the occasional use of a protein supplement can help you to hit your protein targets if you have a higher requirement or if you struggle to consume a sufficient quantity of protein from whole foods. 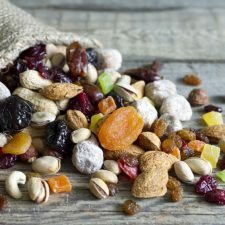 Research shows that a higher protein intake can help with fat loss, muscle building and satiety (feelings of fullness). 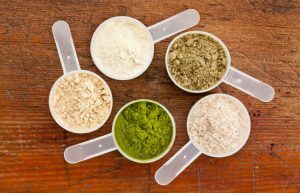 Protein powders can be an easy, tasty and cost effective method of ensuring you get enough protein in your diet but they’re certainly not essential. The most popular form of protein on the market is called whey protein. Whey is a bi-product from making cheese and it has a very high biological value (BV). A high BV means it is easily digested and a large proportion of it is absorbed by the body. There are two main types of whey protein. Whey protein concentrate is the lowest priced form of whey and is popular among many gym users for that reason. The protein content of concentrate is typically around 60-80%. Whey protein isolate is a much higher quality of whey protein. It has a lower fat and carbohydrate content and protein can be as high as 95%. It’s also slightly more expensive than concentrate. There are other powders that are popular with people who follow a plant-based diet such as brown rice protein or soy protein. However, these sources have a lower BV score and are less available in the shops. 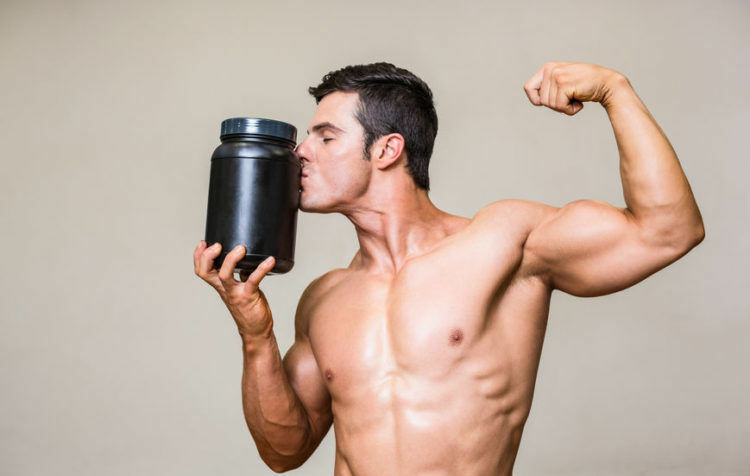 Some people take a casein protein supplement but we haven’t seen a convincing volume of research that shows us that casein is superior to whey, although some research suggests that it may be more filling if you`re trying to lose weight. Contrary to gym-lore, there isn’t a rapid urgency to consume protein immediately after a workout. The post-exercise “anabolic window” is an often misunderstood subject. Recent research in the JISSN suggests that the window of opportunity lasts considerably longer than 45 minutes! For most people, consuming a 25g + serving of protein (any type of quality protein source, not specifically a shake) within 3 hours of exercise will be sufficient to stimulate the muscle recovery process (known as muscle protein synthesis or MPS for short). In practical terms this means if you exercise before lunch, make sure your lunch contains a suitable serving of protein. The same rule applies if you’re working-out before dinner, before breakfast and so on. Consuming a shake after a workout isn’t bad idea but it’s certainly not a necessity. 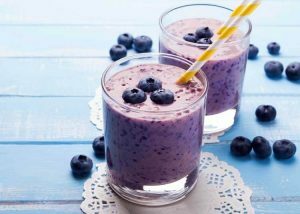 As previously mentioned, you don’t need to have a protein shake but it can be convenient and when you consume one is often down to individual preferences and circumstances. Perhaps you struggle for time to have a protein and carbohydrate rich meal after training if you’re working out late at night? 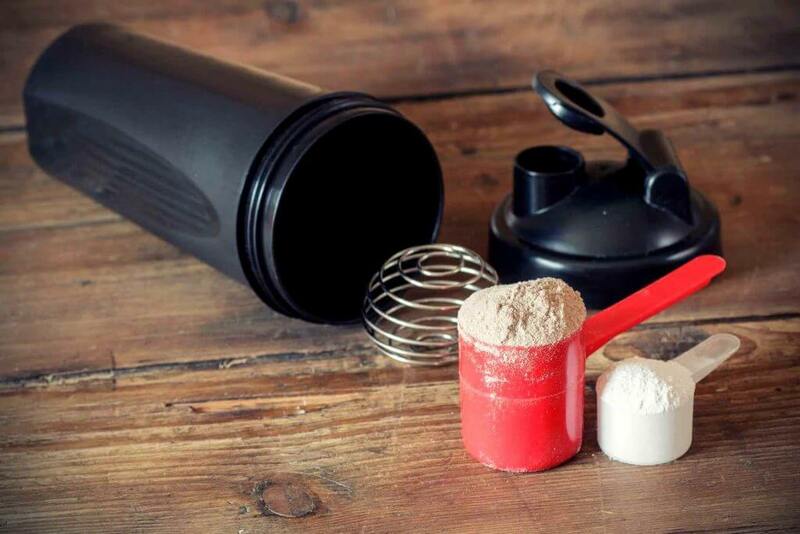 This is another case of when a scoop of protein powder may be a convenient option for you. Research suggests that consuming protein just before bed may improve whole-body protein balance during post-exercise overnight recovery. The protein powder market is flooded with ‘diet protein’ but will it help with faster fat loss? Here’s the thing – most of these ‘diet protein shakes’ are just standard whey protein with a couple of added ingredients. 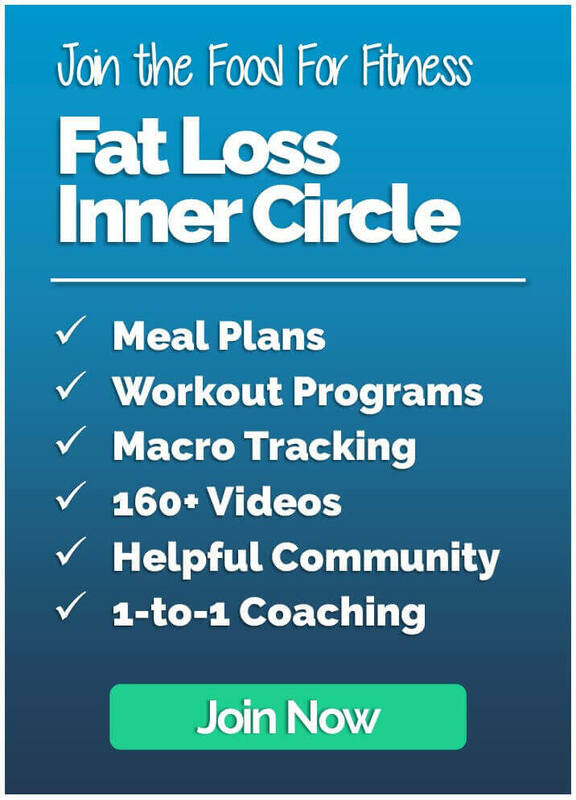 There’s no secret ingredients that are going to turbo charge your fat loss. It’s usually basics like CLA, green tea extract, carnitine and a few other ingredients that simply boost the price, but not your fat loss. The thing is, if you look at what the science says, these ingredients don’t really make much, if any difference, to fat loss. So, the best protein powder for weight loss is the same protein powder we would recommend for muscle gain, improving recovery, boosting your protein intake at breakfast…or for whatever reason you decide to use a protein shake for. 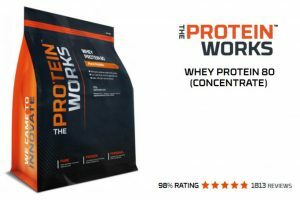 The Protein Works Whey Protein 80 is a high quality protein powder that contains over 80% protein with very little fat and lactose and it is good value. There are a load of different flavours from strawberries and vanilla to chocolate orange and cinnamon swirl. If you`re looking for the best protein powder to lose weight or build muscle then this wouldn`t be a bad choice!